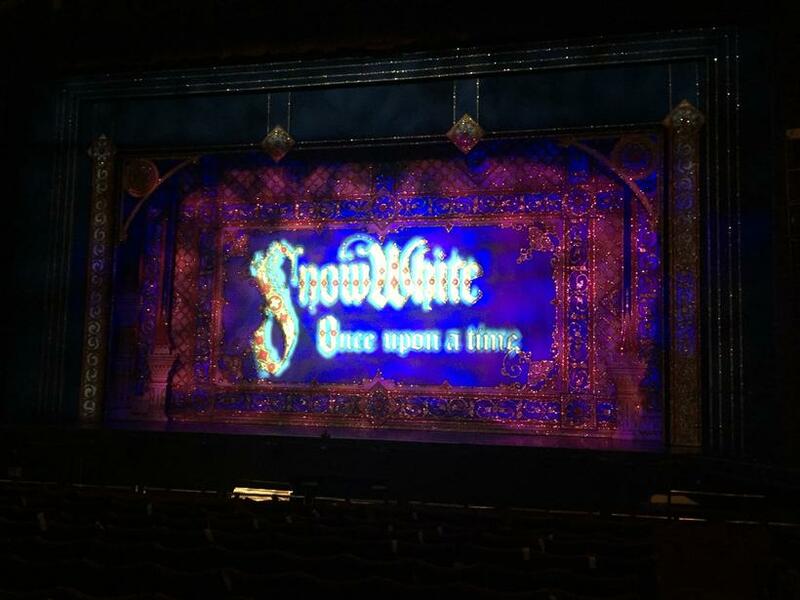 Today, the whole of lower school went to Liverpool Empire Theatre to see Snow White and the Seven Dwarfs. It turned out to be way more eventful than anyone could have expected. Miss Ormrod and Miss Scholes were attacked by water pistols and Muddles accused Miss Moore of doing something very silly! Then out of nowhere… a Year 3 star was born! 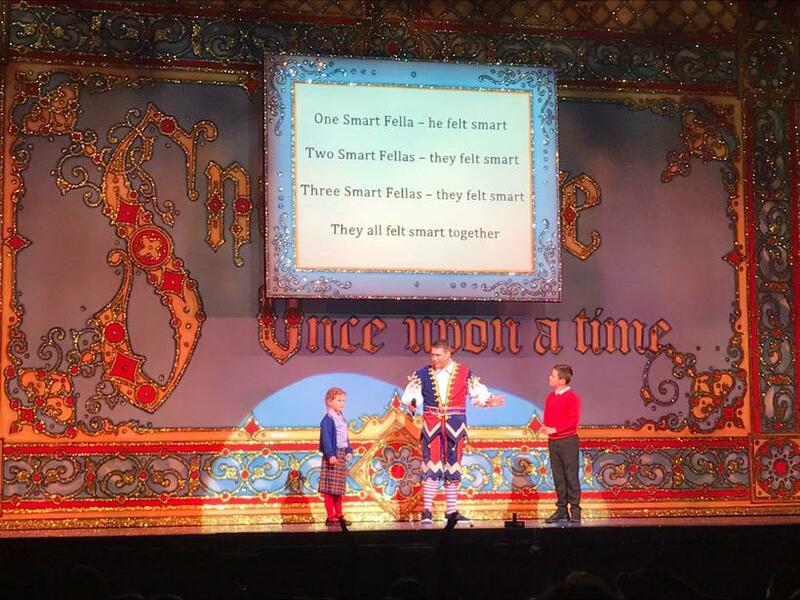 Shaunna from Class 1 ended up on stage singing about smart fellas and how they all felt smart together! 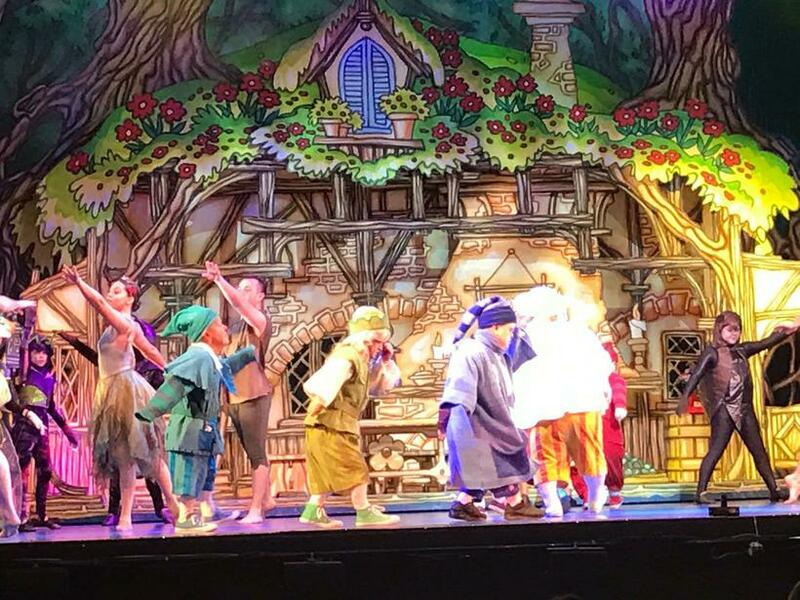 The Panto was enjoyed by all the children (Oh yes it was – Ho ho ho!) and we must say a big thank you to Mr. Reidel for covering the costs of everything.